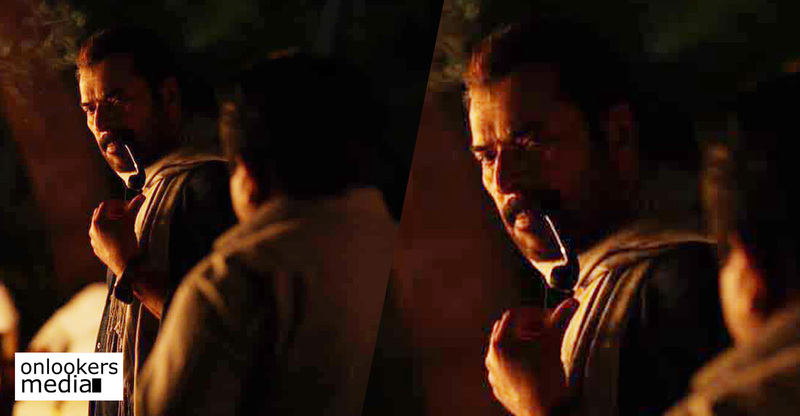 As we had reported earlier, Mammootty is playing an extended cameo role in ‘Pathinettam Padi’. The movie which marks the directorial debut of actor-writer Shankar Ramakrishnan has a bunch of newcomers in the lead roles. 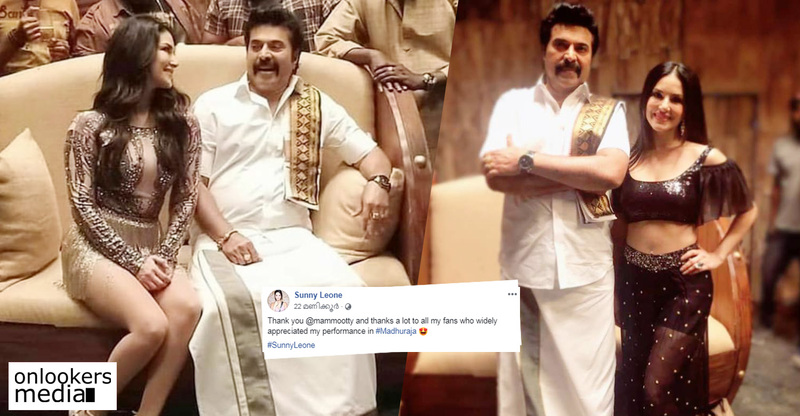 Mammootty plays the role of John Abraham Palackal and he sports a new moon in the movie. A ‘mass’ new still of the megastar in his new look has been released in social medias. According to the makers, his character is very crucial in the movie as he is the mastermind of all the proceedings. Pathinettam Padi’s lead cast includes youngsters from all 14 districts of the state. 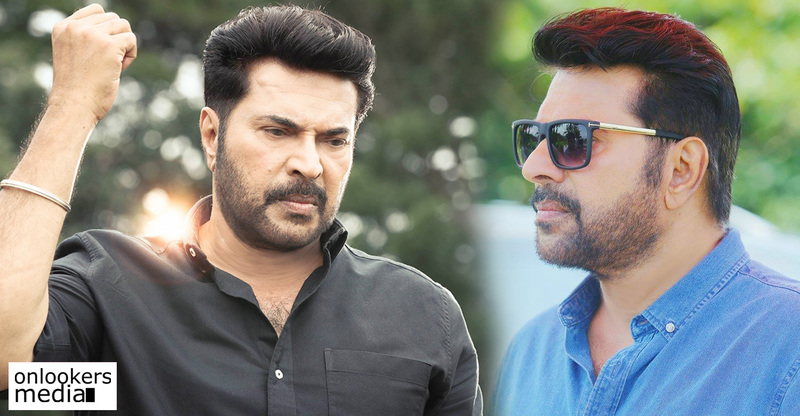 Apart from Mammootty, a couple of other big stars will be also be appearing in guest roles, details regarding which will be revealed by the makers very shortly. ‘Queen’ fame Saniya Iyappan, Ahaana Krishna, Biju Sopanam and Maala Parvathy will also be seen in supporting roles. The movie is produced by August Cinema. ‘Pathinettam Padi’ technical crew mostly comprises of youngsters. Cinematography is handled by Sudeep Elamon while music is by KH Kaashif. Bhuvan Sreenivas is the editor. The movie is expected to hit screens by the first quarter of the year.